Customers at some point, need commonly configured HP Workstation for all-purpose applications, yet they still relying on performance and reliability. 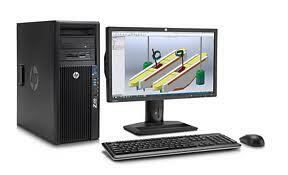 Through HP Workstation Smart Buys, not only customers will save their investment, they will save the most of their time in getting the HP Workstation immediately. On top of it, we also provide some additions in order to keep the customers happy.